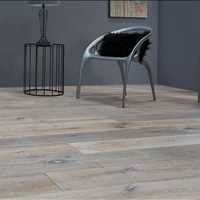 Homeowners in Atlanta Georgia that are looking for professional flooring installation services rely on Select Floors. 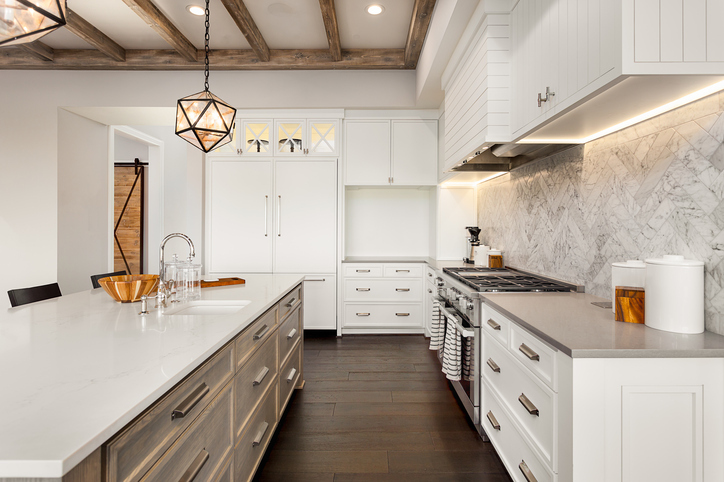 Not only do we have 15+ years of experience in the industry, but we also have an extensive collection of custom tile, hardwood, luxury vinyl and carpet flooring. 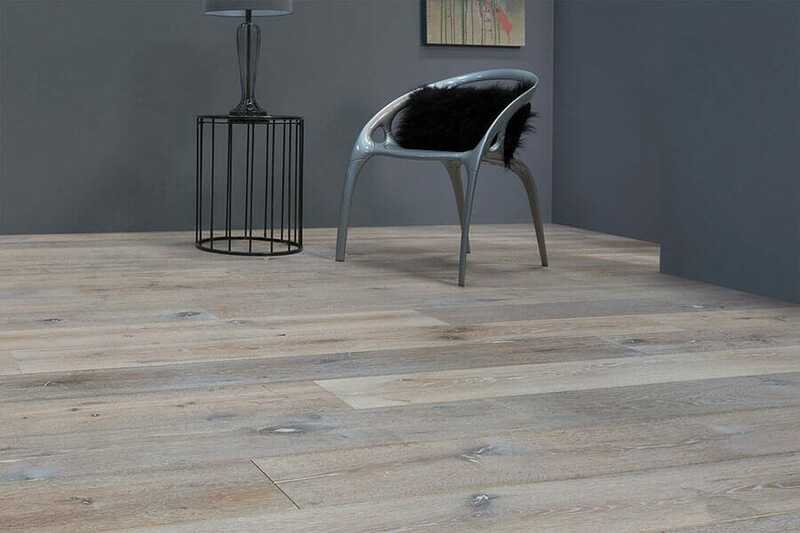 Find the best new floors for your home today when you schedule your free in home flooring estimate in Atlanta with us at 770-218-3462. 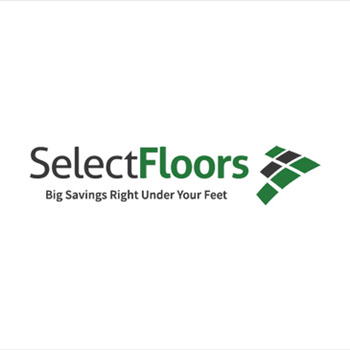 At Select Floors, we aim to make the flooring experience a positive and successful one, offering each of our customers with a personalized, one on one flooring consultation. 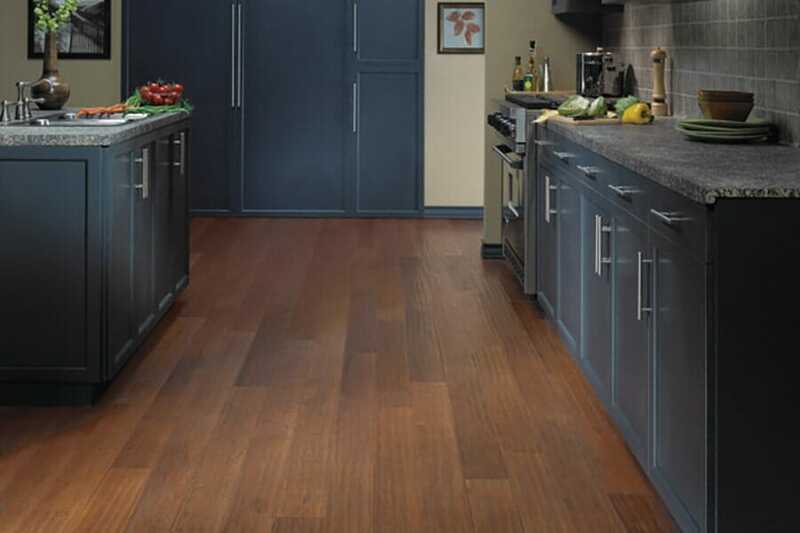 During this time, we will take measurements of your space to determine just how much flooring you will need. From there, we will go over top quality flooring samples that we bring with us to your home thanks to our mobile flooring store. 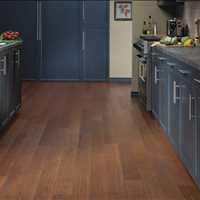 You don’t even have to leave your Greater Atlanta home to find great quality flooring. 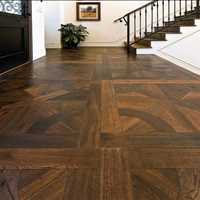 We have a wide variety of custom flooring to meet your needs regardless of your taste style or budget. 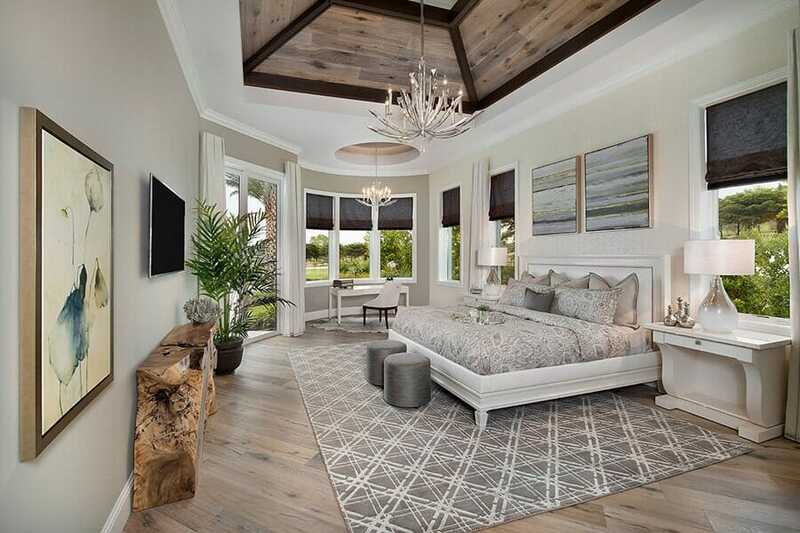 Whether you have a clear vision for your space and know exactly what style of carpet you want, or need help finding the right balance in your home, we are here to help. 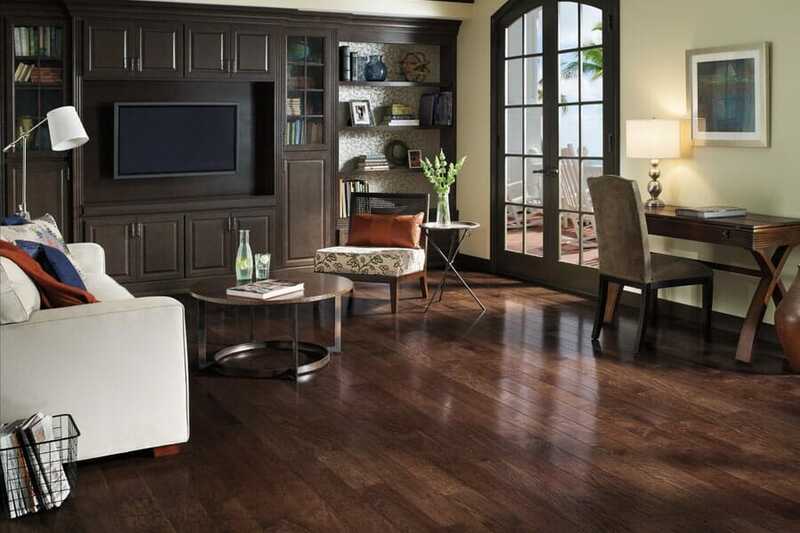 Enjoy great savings on new custom flooring thanks to fantastic promotions going on now. Save on SMARTSTRAND Karastan Carpet and receive upgraded padding when you shop today! 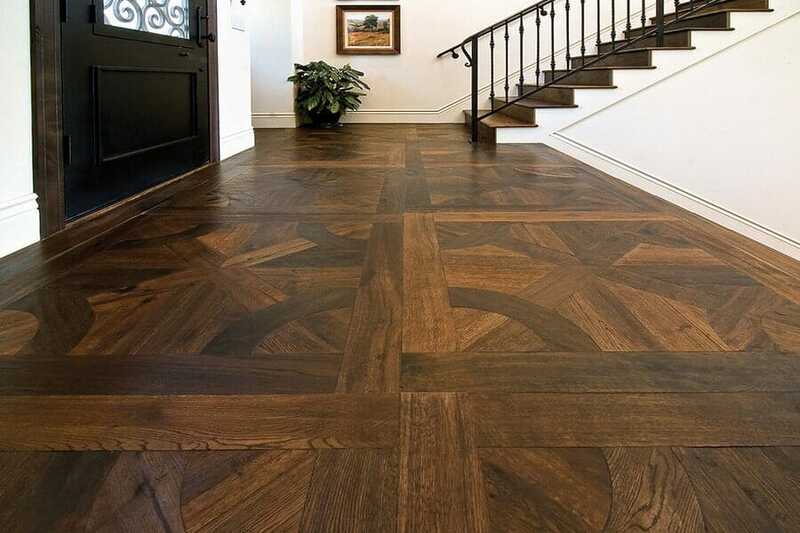 Find out about other specials by giving us a call at 770-218-3462 or schedule your free in home flooring estimate today and let us come out to your home.